learn what works for them. 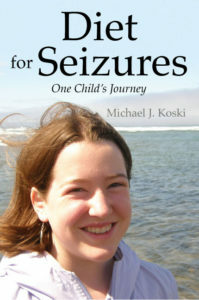 The Johns Hopkins Pediatric Neurology Center has long supported seizure management through Diet. The Ketogenic Diet has saved the lives of many and improved the lifestyle of countless more. This intensive diet is very high in fat, and low in Carbohydrates (low-carb). In this, it resembles Dr. Atkins low carb diet designed for both weight loss and healthy living. If you are seeking an alternative to traditional medicine used to treat epilepsy or even an alternative to the Ketogenic Diet, the Modified Atkins Diet for Seizures may be just the solution you are looking for. After four years and six different anti-seizure medications that didn’t help our daughter, we discovered Dr. Eric Kossoff and the Atkins Diet for Seizures. Our daughter became patient number thirteen in a study that ended in April, 2005. Through this diet, she became medicine free. She had 5 to 10 seizures a day down from 100 per day while on medication! Please take a moment to read our story. I also recommend that you pick up at least the first couple books in our recommended reading section. Finally, I’ve found through this great network of people some great products and suppliers that are a huge help to anyone trying this Modified Atkins Diet or the stricter Ketogenic diet. You can browse these resources here. Please visit our Facebook page to connect with a growing community of people managing seizures with diet. One thing you will not find here is medical advice. We are families that have benefited from this approach not pediatric neurologists. We will share our experiences and resources, but each child is different. Please seek qualified medical guidance. Dr. Eric Kossoff is an excellent resource and may be able to assist you in finding the guidance. ‘MAD’ is the common abbreviation for the ‘Modified Atkins Diet’. The cardiologist Dr. Robert Atkins originally created ‘The Atkins Diet’ over 45 years ago for weight loss, focusing on limiting carbohydrates while eating unlimited proteins. It wasn’t until the early 2000’s that Dr. Eric Kossoff and his colleagues at John Hopkins Hospital decided to modify this eating plan to treat patients dealing with epileptic seizures. Several modifications were made to the original Atkins Diet to create a seizure diet, including discouraging too much protein, while adding more healthy fats and decreasing the total carbohydrates. 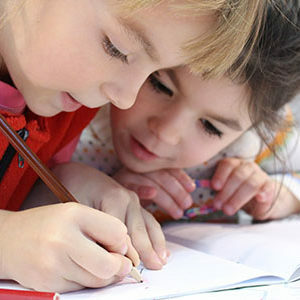 The first official published paper came out in 2003 and a larger study of 20 children was published in 2005. 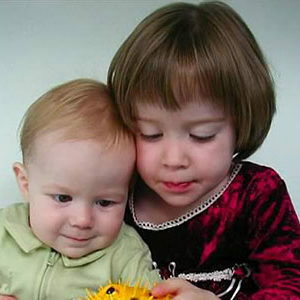 Our daughter Brooklyn was part of the first study of 20 children in 2002. Historically a ketogenic diet for seizures was already being used to treat patients, with some success. However, this diet required a very strict system of weighing and measuring foods which, especially for teenagers or children, was hard to stick to. MAD on the other hand was designed to provide a less restrictive diet plan, eliminating the need to weigh and measure food. MAD has a response rate in patients with epilepsy comparable to the ketogenic diet, about 45%, with greater than 50% seizure reduction and continues to be one of the diets recommended to children, teenagers and adults alike. Studies are now being done to see the results of following a MAD eating plan for other conditions such as brain tumors, autism and dementia. 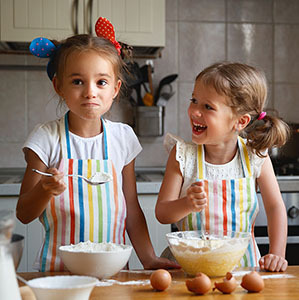 Parent-created and run organizations …have done more for children by promoting dietary treatment than any of my research has” -Eric Kossoff, M.D.